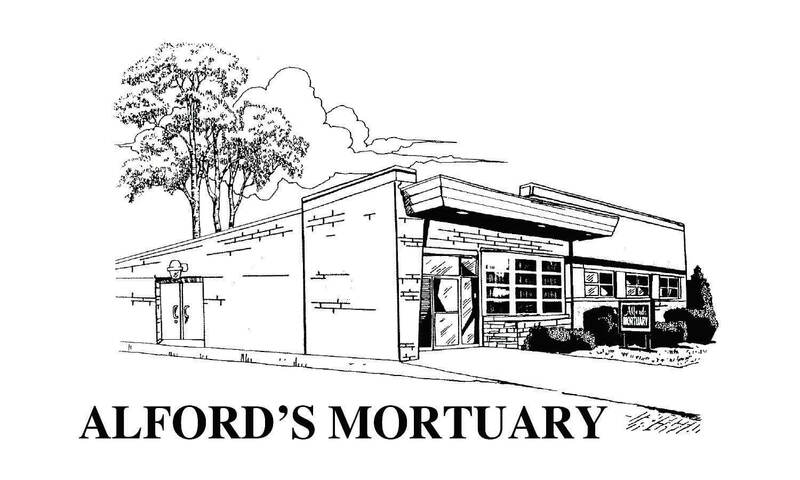 Alford's Mortuary, founded by Donald L. Alford Sr., has been serving the Michiana Community since 1964. We at Alford's Mortuary understand that The loss of a loved one can leave you with unanswered questions and multiple emotions; feelings of stress, anxiety, and grief, which sometimes makes handling arrangements difficult. The experienced funeral directors and staff at Alford’s Mortuary guide you through the aspects of funeral and pre-planning arrangements with compassion, dignity, and respect. From casket choices to funeral flowers, and even grief counseling, the Staff at Alford’s Mortuary will provide individualized funeral services designed to meet the needs of each family.